Beautiful white-sand beaches, gorgeous women, and stunning natural beauty . . . 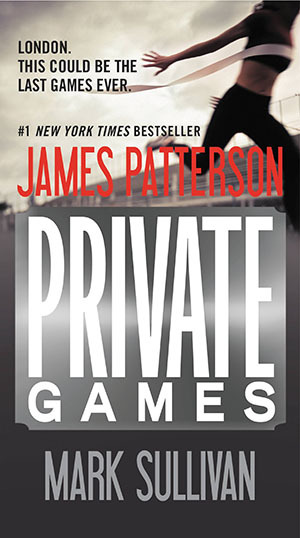 Sounds like heaven on earth, but to Jack Morgan, head of the renowned international security firm Private, it’s a place where threats are coming fast and furious. As summer reaches full swing, prominent clients he’s supposed to protect are disappearing and bodies mysteriously start to litter the streets. The countdown to a deadly spectacle has begun. Jack must fight his way deep into the heart of a ruthless underworld and stop his most destructive enemies ever. Before their dark plan can reach its catastrophic end. When Jack Morgan stops by Private’s Paris office, he envisions a quick hello during an otherwise relaxing trip. But Jack is quickly pressed into duty after getting a call from his client Sherman Wilkerson, asking Jack to track down his young granddaughter, who is on the run from a brutal drug dealer. Before Jack can locate her, several members of France’s cultural elite are found dead-murdered in stunning, symbolic fashion. The only link between the crimes is a mysterious graffiti tag. As religious and ethnic tensions simmer in the City of Lights, only Jack and his Private team can connect the dots before the smoldering powder keg explodes. When they disappear without a word from their ranch, facts are hard to find. They live behind such a high wall of security and image control that even world-renowned Private Investigator Jack Morgan can’t get to the truth. 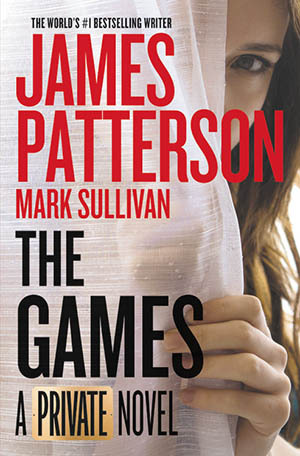 But as Jack keeps probing, secrets sprout thick and fast—and the world’s golden couple may emerge as hiding behind a world of desperation and deception that the wildest reality show couldn’t begin to unveil. Murder is only the opening scene. Chris Schneider is a superstar agent at Private Berlin, Germany headquarters for the world’s most powerful investigation firm. 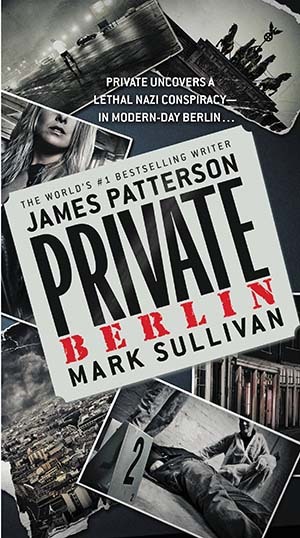 He keeps his methods secret as he tackles Private’s most high-profile cases—and when Chris suddenly disappears, he becomes Private Berlin’s most dangerous investigation yet. 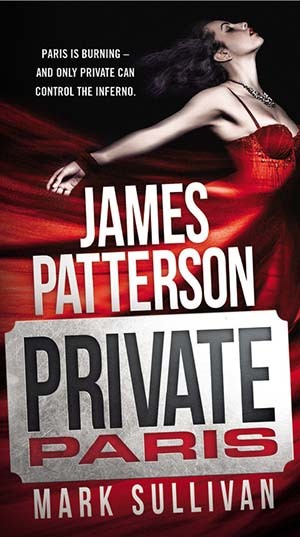 Mattie Engel is another top agent at Private Berlin, gorgeous and ruthlessly determined—and she’s also Chris’s ex. 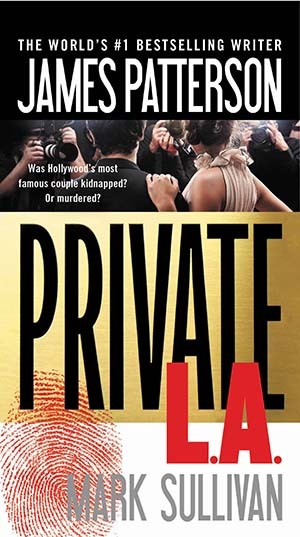 Mattie throws herself headfirst into finding Chris, following leads to the three people Chris was investigating when he vanished: a billionaire suspected of cheating on his wife, a soccer star accused of throwing games, and a nightclub owner with ties to the Russian mob. Any one of them would surely want Chris gone—and one of them is evil enough to want him dead. Mattie’s chase takes her into Berlin’s most guarded, hidden, and treacherous places, revealing secrets from Chris’s past that she’d never dreamed of in the time they were lovers. On the brink of a terrifying discovery, Mattie holds on to her belief in Chris—in the face of a horror that could force all of Europe to the edge of destruction and chaos.